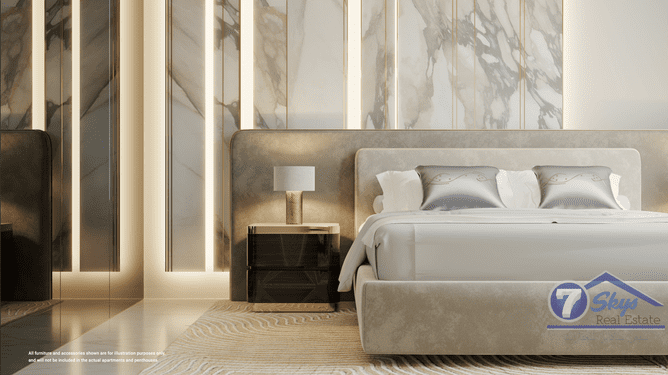 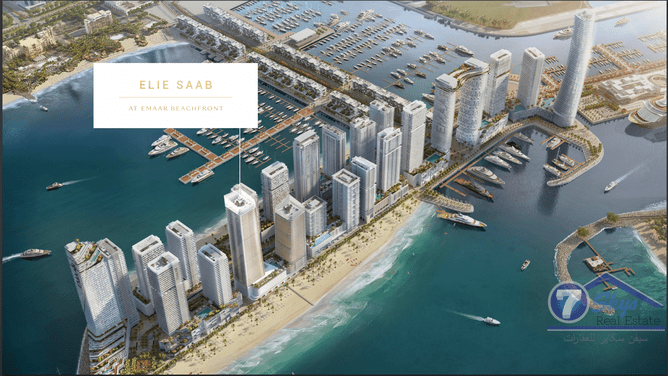 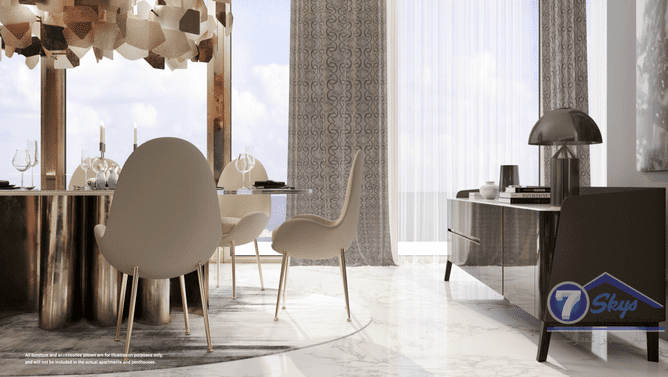 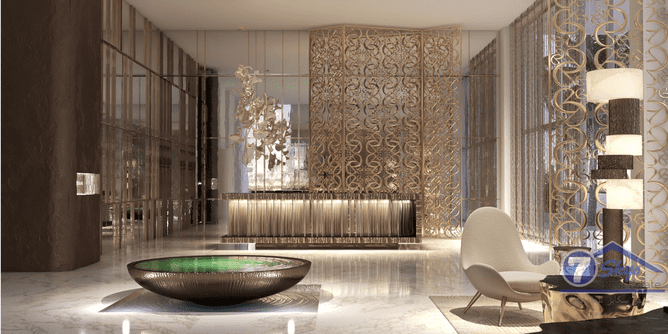 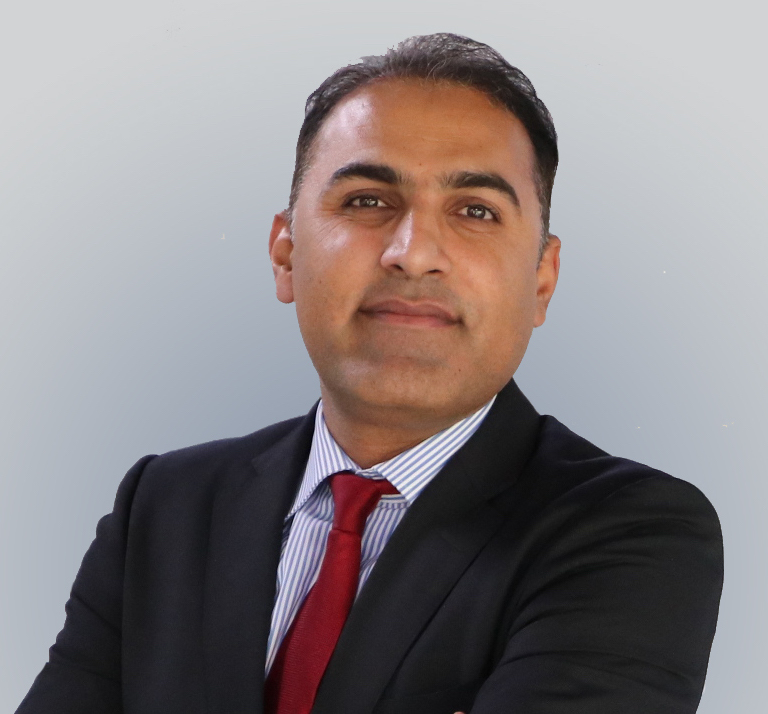 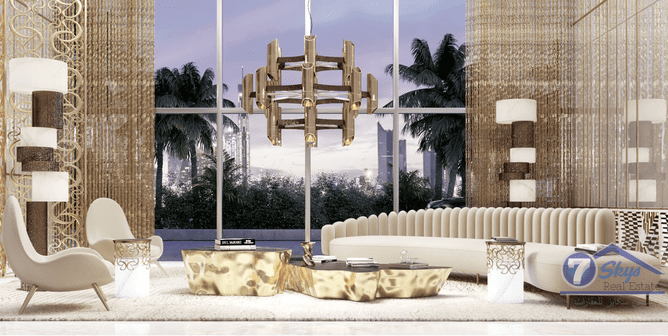 We are pleased to offer the latest launched 3 BEDROOM by Emaar with collaboration of well known World Haute Couturier ELLIE SAAB, his first designed Tower in EMAAR BEACH FRONT. 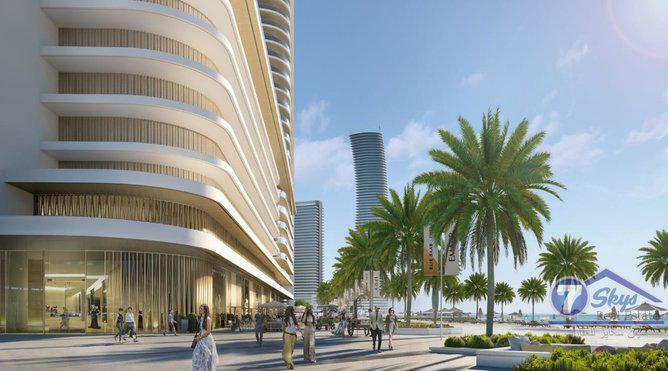 With its sweeping views of the Palm, Sea and Sky punctuated only by glimpses of the promenade and nearby parks, the tower is the pinnacle of modern luxury. 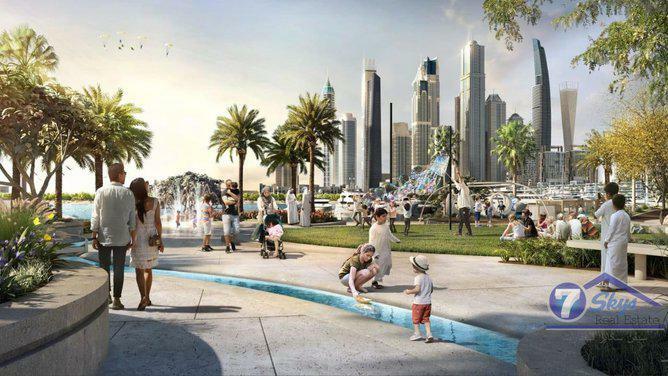 - 5 min to Dubai Marina.